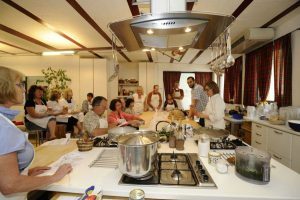 Lots of people like the idea of cooking classes when they are in Tuscany. We have never experienced these ourselves , so we are following our clients’ recommendations. We have however visited the Montefioralle class which does look very nice and is less than 10 minutes’ drive from Ripertoli. 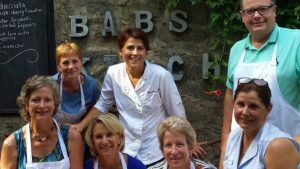 Finally, clients have recommended La scuola di cucina di Lella in Siena. 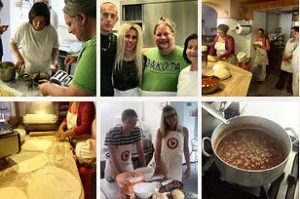 www.scuoladicucinadilella.net; info@scuoladicucinadilella.net; Of course Siena is an hour’s drive from Ripertoli.